BUGOLOBI – Uganda Communications Commission (UCC) has led efforts in identifying prospects to install blockchain technology with a view to advancing the country’s money transaction as well as educating the population on the still sophisticated new form of technology. The technology which has various urbane mechanisms in modernizing money transaction through cutting out the role of mediators with virtual money transaction has now received an endorsement from UCC. 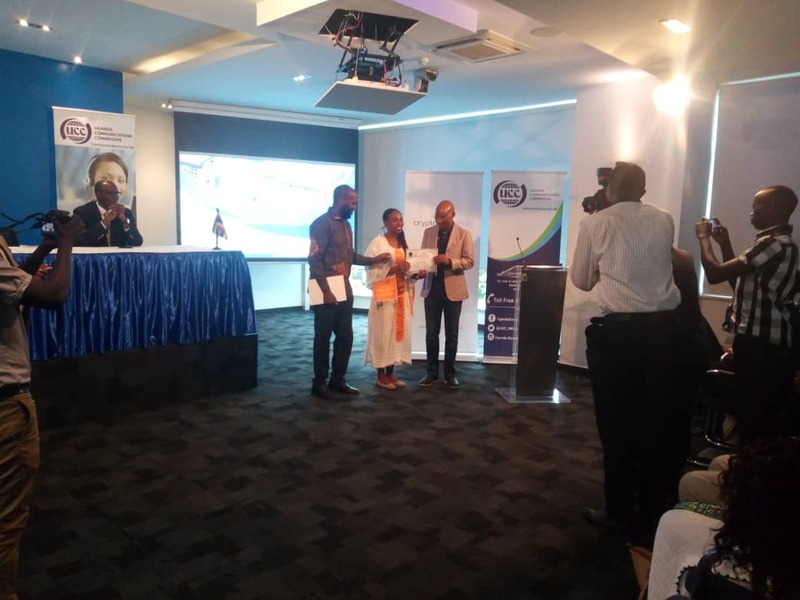 This follows a partnership between UCC and Crypto Savannah, a local firm at the forefront of the blockchain and innovation ecosystem, to send four graduates of Makerere University’s engineering and computer science programs including Daizy Obura, Elizabeth Ahumuza, Lillian Namusisi, and Sandra Alinaitwe for an exclusive Blockchain software for a three months training in Ethiopia, where they emerged with distinctions. 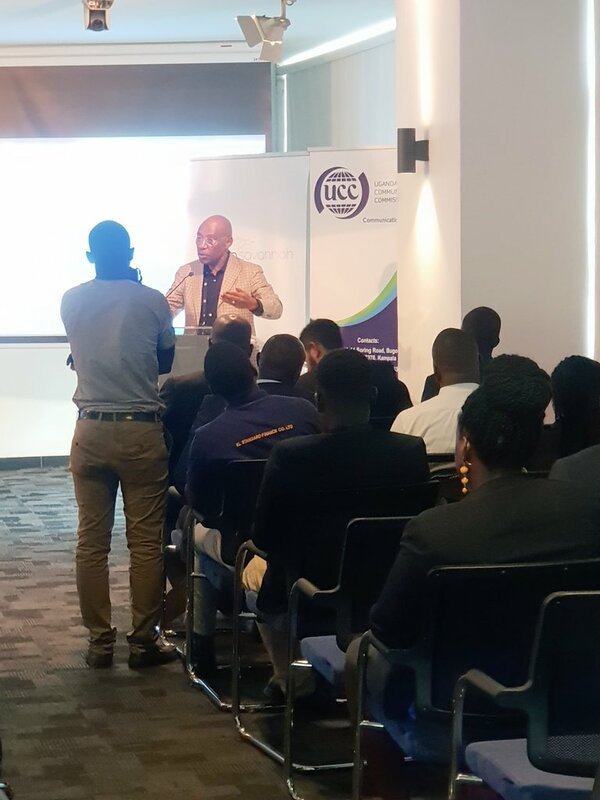 At the event to welcome the four outstanding Ugandan girls that excelled in a Blockchain software development program in Addis Ababa, UCC Excutive Director Eng Godfrey Mutabazi lauded Crypto Savannah for embracing such a promising technology. “We congratulate you upon that achievement,” he said adding that UCC will continue to deliberate and educate on the new technology. 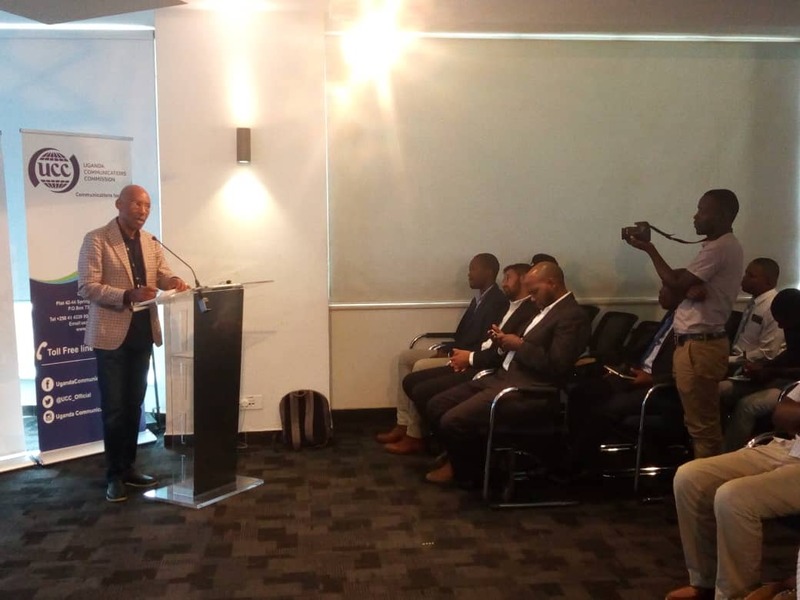 Crypto Savannah’s founder Noah Baalessanvu told journalists that blockchain technology will ease work and ensure transparency mostly in the banking, land title and education systems among others. “Blockchain improves and makes cheaper the way money moves from bank to bank not only in Uganda but across the World, in other words, remittances even becoming cheaper. 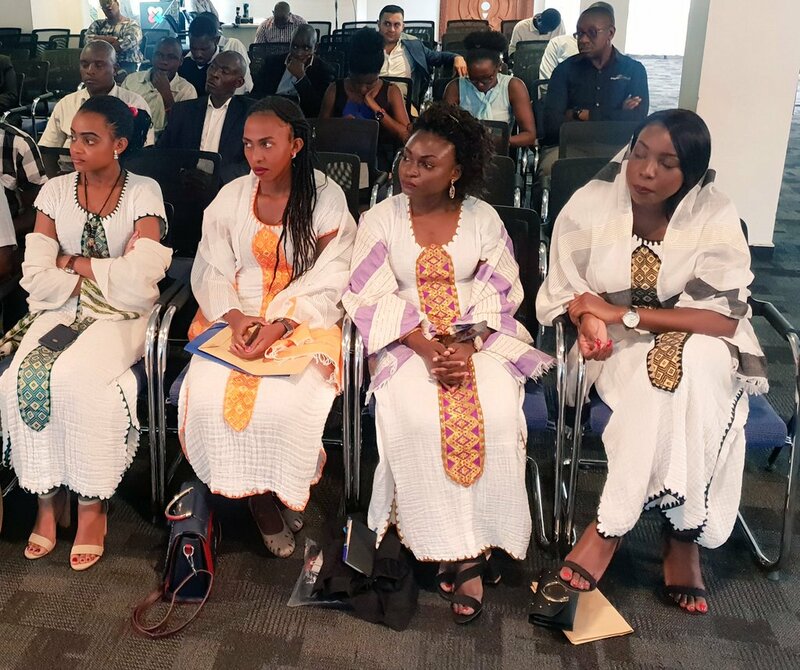 Elizabeth Ahumuza, one of the students who received world-class blockchain training said the knowledge will help them build blockchain backed applications that aren’t easy to hack. “Blockchain gives us a great opportunity, it is like a stepping stone for our country Uganda,” she said explaining that the technology has a lot of advantages one being that there’s a lot of transparency. “For example, when you’re in an organization that uses blockchain, everyone is able to see what is happening, any transaction that comes in and what goes out,” Ms. Ahumuza said. The four students were awarded certificates by UCC and Crypto Savannah. Mr. Mutabazi at the same event urged the private sector to embrace the new forth revolution technology instead of looking up to government support. He said the private sector should chip in to manage most of these technologies including blockchain and cryptocurrencies. “Such technologies should be owned and managed by private organizations or individuals, don’t let every technology oriented project be headlined by the government, rather its government’s duty to help in where necessary and maybe collect taxes from such technologies or companies,” he said. He said the blockchain technology has demanded attention despite the global blockchain ecosystem grappling with inconsistent usage and definition of terminologies. He also believes that Uganda is going through a test and learning experience with blockchain. “Uganda remains on the starting blocks with the rest of the world and therefore has an opportunity to leapfrog or position as regional or global in the blockchain powered industrial revolution.